We are excited to announce that GasLamp Gym has joined Ironworks Gym, TRYoga, JAM Fitness, CrossFit Sona, The Pilates Salon, Binghamton Zen Den, Vestal Coal House, and Binghamton Fit Body Boot Camp as an official Bizi Site! 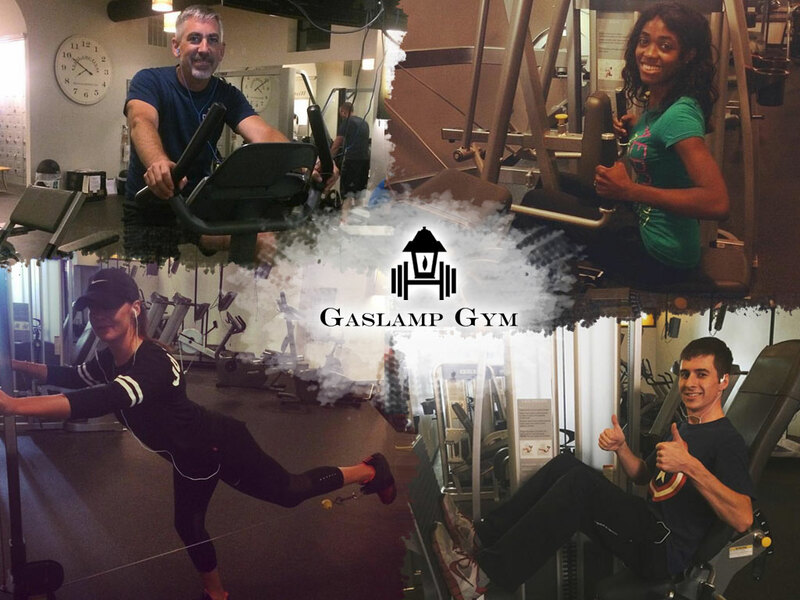 As the only downtown fitness center where members can enjoy 24-hour access to a safe, well-equipped, and spotlessly clean environment, we know BiziFit members will appreciate the addition of GasLamp Gym. It’s an “I wear my headphones and get my workout done” kinda gym with over 25 high-end strength & cardio machines. There are even extra headphones available to hook up to the TVs if you forget yours! While you won’t find bars for free-form Olympic lifting, GasLamp offers a heavy duty Cybex Eagle Smith machine bench press/squat rack and free weights ranging from 2.5 – 95 pounds. AND, when you’re done working out, you have the convenience of private showers and changing rooms, giving you the option to clean up before heading back to work or enjoying an evening downtown!